Jess: Thanks for visiting! 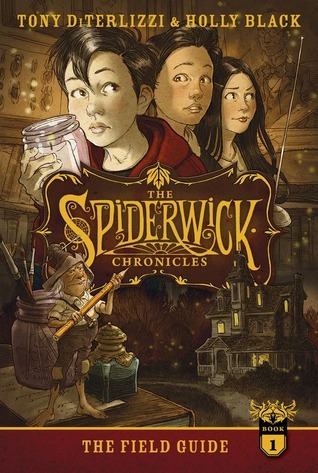 I enjoyed this one - I'm going to have to find the rest in the series and have a Spiderwick binge soon! I wish Simon & Schuster sends me a free copy too.